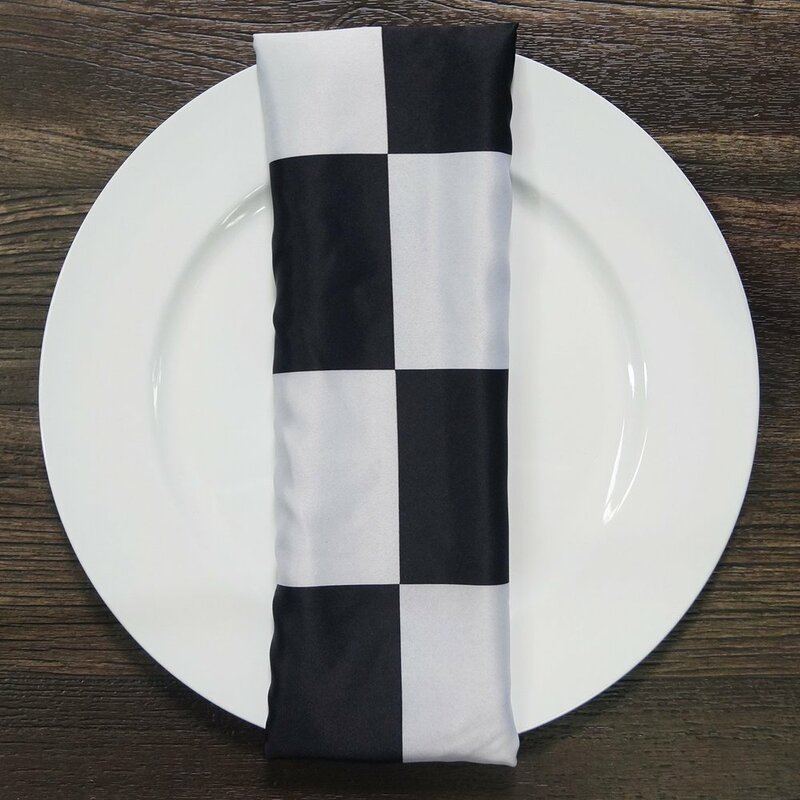 Main Event Cabo rentals offers a variety of napkins: Solid Color Napkins and Specialty Napkins. Solid Color Napkins: Variety of fabrics such as: Bridal Satin, 4" Pintuck Taffeta, Crush Satin, Shantung Satin and many more. 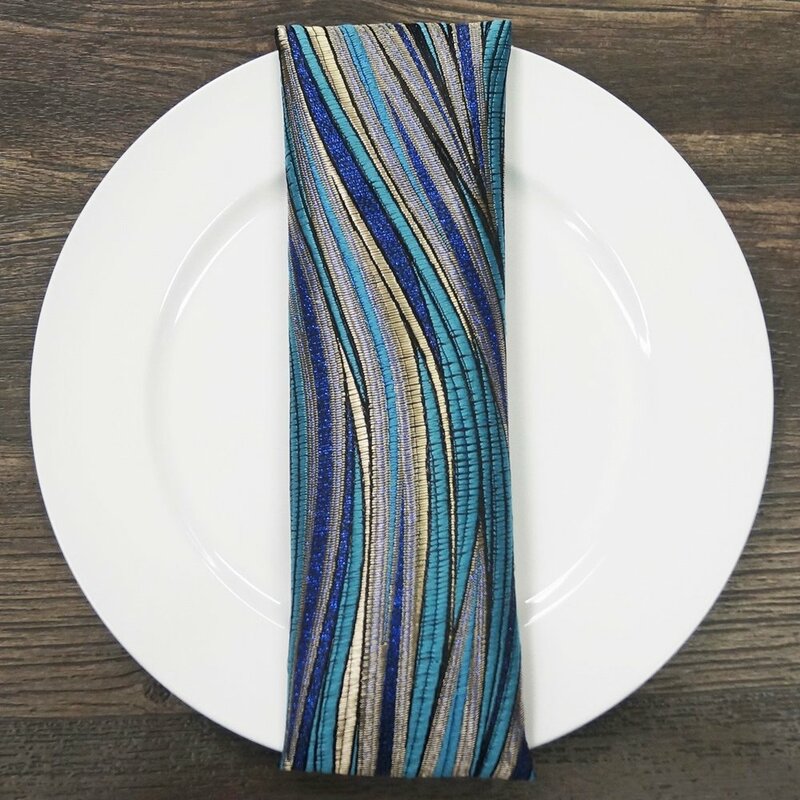 Specialty Napkins: Assortment of gorgeous fabrics. 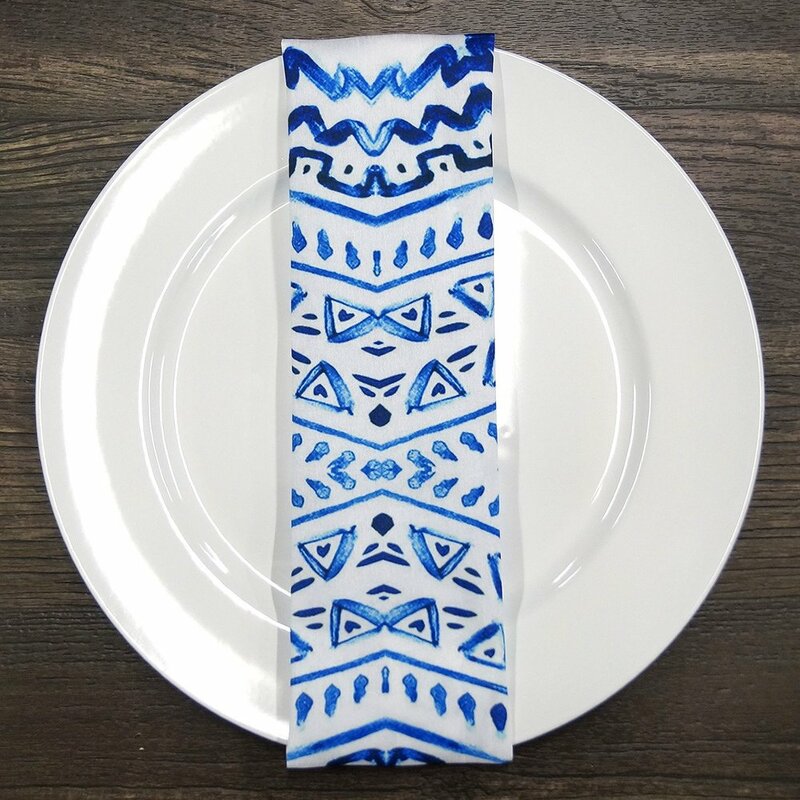 These specialty napkins will help complete the decor of your event or special occasion.